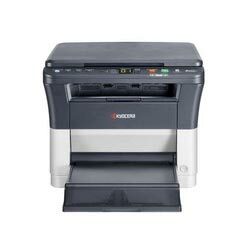 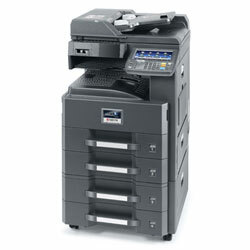 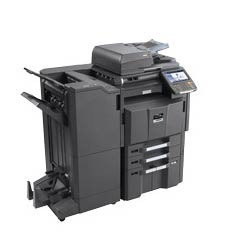 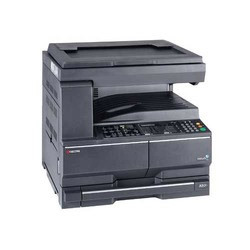 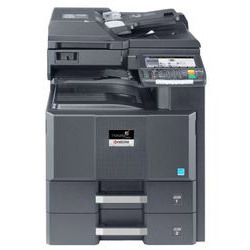 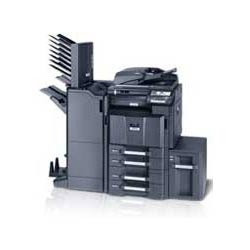 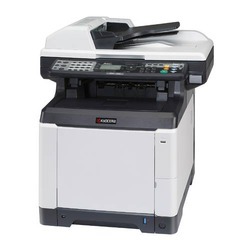 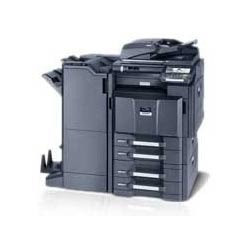 The Kyocera FS-C2126 LGL Colour Multi Function Printer can print and copy at a fast 26 pages per minute while delivering a true out-of-the-box solution, including standard network printing, copying, colour scanning and fax functionality. 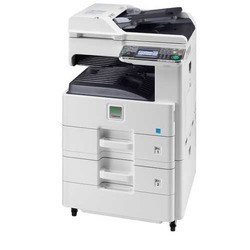 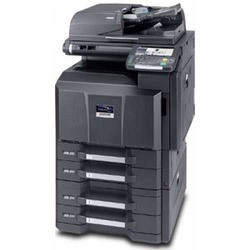 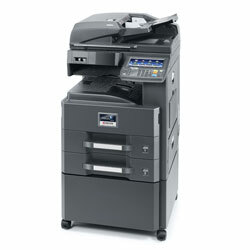 This highly efficient work group A4 Colour MFP is ideally suited for work groups demanding luscious colour output with first-class productivity and outstanding features - all at a low cost per page. 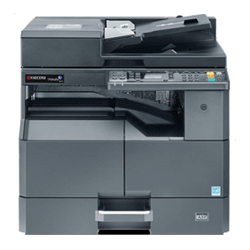 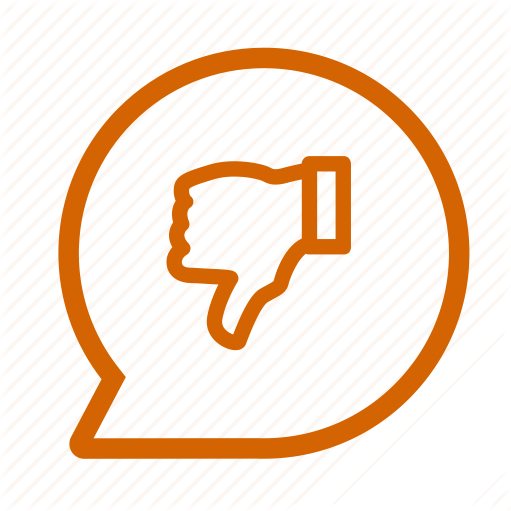 Efficiency and reliability combine with a large number of standard functionality to make this Colour MFP perfect for your work group.